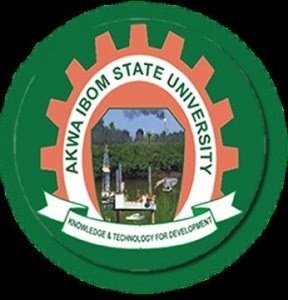 The Vice Chancellor Akwa Ibom State University, AKSU , Professor Eno James Ibanga, Wednesday, said First Class graduates of the university will be offered automatic employment in the institution. He made this know during a press briefing speech in his office in the main campus of the university on with regarded to the institution’s maiden convocation ceremony. He mentioned that the the gesture will enable the retention of some of the institution’s best brains in the system while fostering Ph.D training at the university. It was learnt that 2 students graduated with First Class honours, 18 with second upper, 19 with second class lower and 3. He stressed that maintain that employment shall be available for not less than 20 students out of 42 that will be convocation. “We shall continue to set the standards and create the platform for intellectual contribution to the economic and social advancement of our great nation,” he said.